Just 4 GP2/F2 drivers are F1 race winners, can Charles Leclerc become number 5? Charles Leclerc will become the 35th driver to make the step up from the GP2/F2 feeder series to Formula 1 when he makes his debut with Alfa Romeo Sauber in 2018. The Monegasque racer will be the 10th champion to drive in the top level since the second tier was introduced in its current form in 2005, but the first winner to head into F1 the following season since Romain Grosjean secured the 2011 title before signing for Lotus in 2012. When GP2 was founded, it was billed as a feeder series. However, racing in the competition hasn’t been a guarantee of F1 success. Fewer than 1 in 5 GP2 drivers have made it to F1, with Davide Valsecchi and Fabio Leimer, who won the titles in 2012 and 2013 respectively, among those to miss out, while 2008 champ Giorgio Pantano had raced in F1 before entering GP2, but failed to do enough to earn a second chance. Drivers like Max Verstappen, Esteban Ocon and Sebastian Vettel showed such promise in lower formula while part of junior driver programmes that F1 teams didn’t need to wait to see them in a GP2 or F2 car to know they could do the job in F1. 10 of the 19 drivers confirmed for 2018 didn’t drive in GP2 of F1, although Fernando Alonso and Kimi Raikkonen have both been in F1 since before the series started. 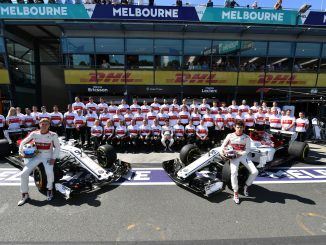 Of the 34 drivers to make the step up so far, just four have gone on to win races – Lewis Hamilton, Nico Rosberg, Heikki Kovalainen and Pastor Maldonado, this suggests Leclerc has a less than 12% chance of being a race winner in F1. Verstappen, Valtteri Bottas and Daniel Ricciardo are the only drivers to secure their first F1 wins since 2012, and none of them raced in GP2. Leclerc almost certainly has a better shot than average to be successful though. 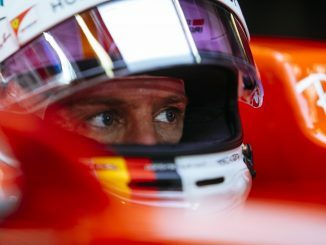 His affiliation with Ferrari means there’s a likelihood he’ll end up in a potentially race winner car after a season or two of familiarisation with Sauber. 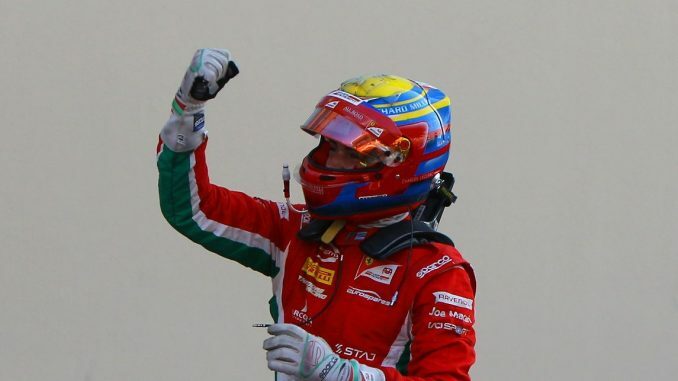 If he does join Ferrari, he’ll be the first GP2 or F2 driver to race for the team. Typically, most GP2 drivers joining F1 have signed for midfield or backmarker teams, such as Marussia, Spyker or Toro Rosso. Hamilton remains the only driver to be given a race-winning car on his first season in F1 with McLaren in 2007. Even 2016 world champion had to do a four-year apprenticeship with a Williams team on the decline before securing his move to Mercedes. Being stuck in mediocre F1 cars has made it difficult for GP2 graduates to get a move to a team that can challenge for titles. After Hamilton and Rosberg, most experienced drivers to come from the feeder series are Sergio Perez, Romain Grosjean and Nico Hulkenberg, but all three are still waiting for their first race win. Perez had a shot with McLaren that arguably came too soon for him, while Grosjean was overshadowed by Kimi Raikkonen with Lotus. Hulkenberg was highly rated when he entered F1, but is still waiting for his first podium, meaning he’s now being overlooked by the front-runners in favour of younger drivers and those in their driver academies and development programmes. More than half of those who came from GP2 have lasted fewer than 40 races, or the equivalent of fewer than two current seasons. Six drivers have been given less than a season in the top series – three of which are no longer involved in F1. Alexander Rossi had just five races in F1 with Manor before the team folded, and his time with the struggling team wasn’t enough to attract interest from another outfit. Rossi is one of a number of GP2 graduates who’ve had success away from F1 though, securing victory in the Indy 500 on his IndyCar debut in 2016. Hulkenberg and Brendon Hartley are both LeMans 24hr winners, while all three Formula E champions drove in GP2. Leclerc doesn’t feel like the average GP2 graduate (or F2 in his case). He utterly dominated the championship this year, on what was his debut season in the formula, and was equally impressive the previous season in GP3. With Ferrari backing, there’s obviously a plan to see him move on after proving himself with Alfa Romeo Sauber, and given how he’s adapted to new cars in the last couple of years, he shouldn’t have a problem living up to expectations. 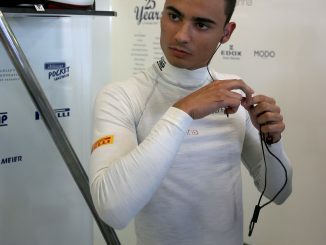 We might have to wait a couple of years to see if Leclerc could be the third F1 world champion to graduate from the feeder series, but it would be a surprise if he ends up being yet another promising talent that disappoints in midfield for a year or two before quietly exiting the F1 paddock.